Is your next destination New South Wales? Millthorpe is the greatest location to stay and this motel ensures your stay is perfect. Millthorpe Motel is suitable accommodation that is the coolest for your accommodation needs. Millthorpe Motel offers well-priced rooms, just 15 mins from the town of Ovariety. It is 25 mins from Bathurst, near Millthorpe Train Station and just an 8 min drive from Ovariety Airport. 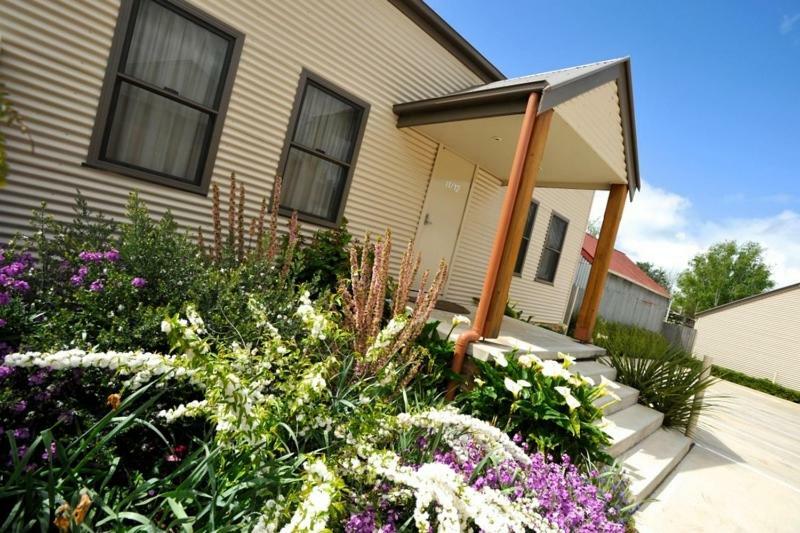 The Millthorpe Motel provides standard rooms to luxury loft-style apartments. 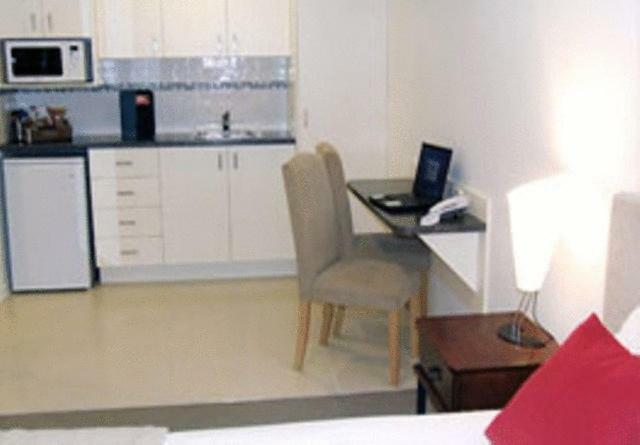 All rooms are modern and include LCD Televisions, DVD players, and kitchenettes. The motel is located close to a number of award-winning restaurants. Guests can also enjoy wine tasting experiences or explore a variety of antiques stores and boutiques close by. This property has been online since Apr 1, 2010.